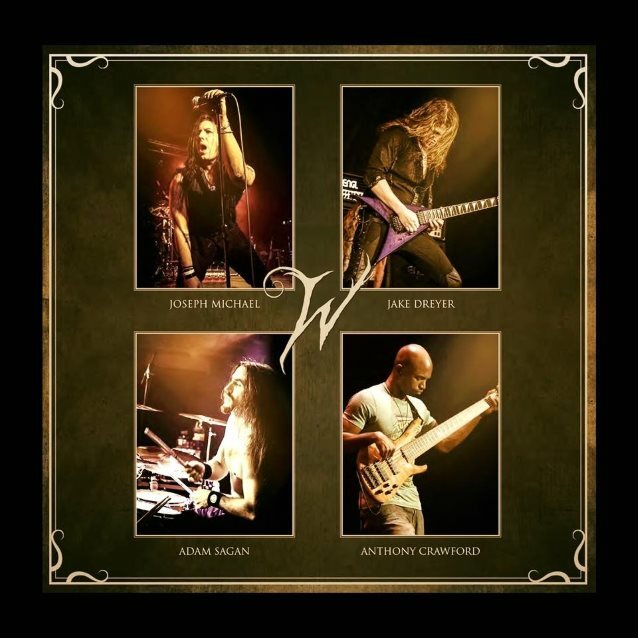 Based out of Los Angeles, California, WITHERFALL is the collective brainchild of guitarist Jake Dreyer (ICED EARTH, KOBRA AND THE LOTUS, WHITE WIZZARD), singer Joseph Michael (WHITE WIZZARD) and the late Adam Sagan (CIRCLE II CIRCLE, INTO ETERNITY). With Dreyer and Michael having previously worked together in WHITE WIZZARD and Sagan collaborating with Dreyer on the critically acclaimed debut instrumental EP, "In The Shadows Of Madness" — which included a featured track for the popular video game franchise Rock Band — the trio combined forces to begin writing for the new project in 2013. 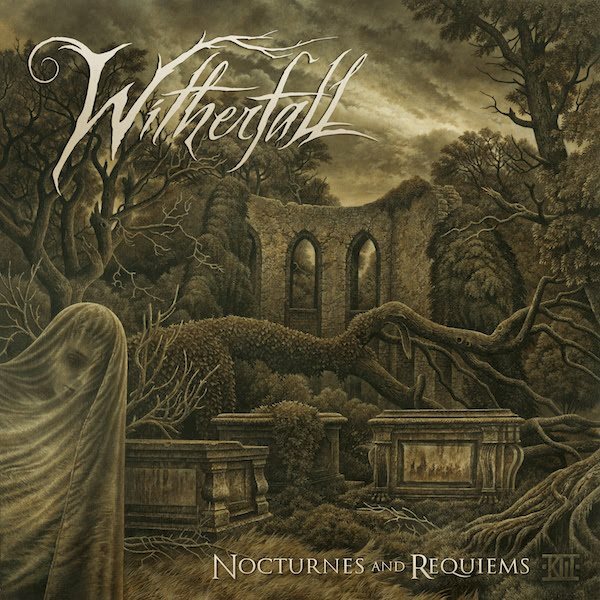 Eager to resonate their ideas, WITHERFALL headed to Phoenix, Arizona to record their debut album, "Nocturnes And Requiems", with engineer Ralph Patlan (MEGADETH, Brian "Head" Welch, MSG) in late 2014. The album was then sent on to New York City for mixing and mastering by Chris "Zeuss" Harris (ROB ZOMBIE, QUEENSRŸCHE, HATEBREED) at Planet Z. 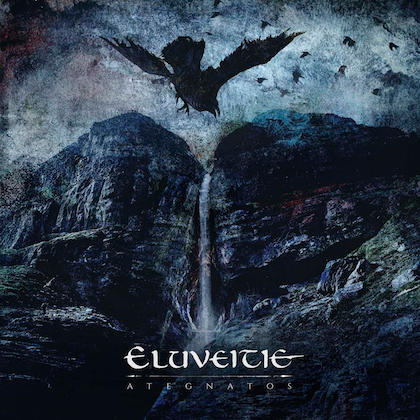 Resulting in eight masterfully executed tracks featuring the group's dynamic blend of darkened melodic and progressive metal, "Nocturnes And Requiems" is scheduled for release on February 10, 2017. Pre-orders are available now at Witherfall.com. "Nocturnes And Requiems" is dedicated to the life of Adam Sagan, who passed on December 7, 2016 during the final stages of production. The band collectively commented: "This, as we know, is the last piece of work that Adam contributed and played on. "Adam's talent, passion and personality is woven throughout every part of this record as he was easily one third of the creative force. 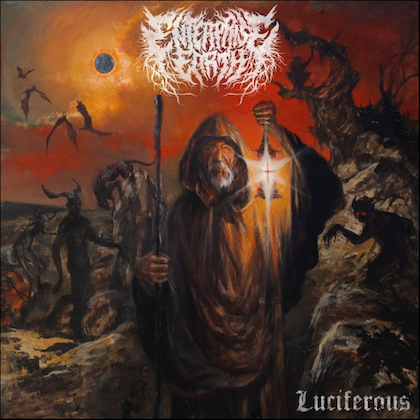 "'Nocturnes and Requiems' was a name that Adam eerily came up with one evening when we were figuring out album titles, [and it] would not have sounded the way it does now without his immense contribution on and off the drums. "Adam, we love you, and it's a tragedy that you were not able to see this release. You will always and forever be a member of WITHERFALL. Rest in peace, man." 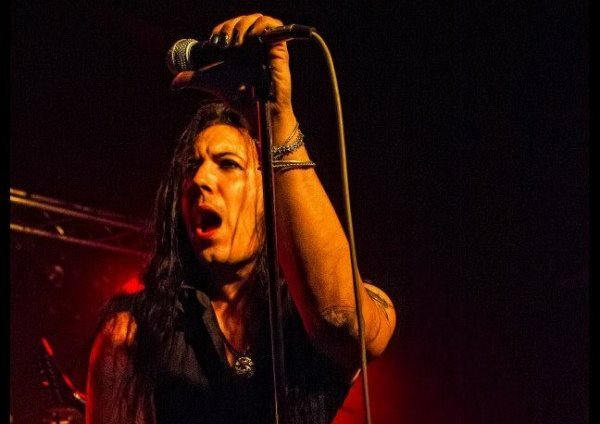 WITHERFALL has revealed the album's debut single, "End Of Time", which can be seen/heard in the below lyric music video. 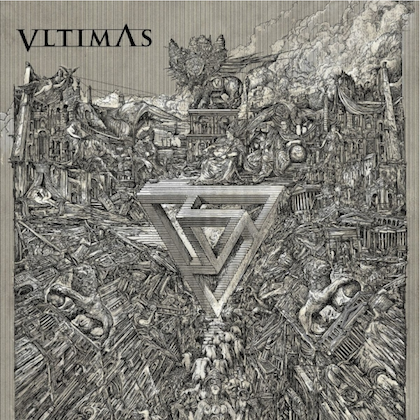 Showcasing the melancholic cover artwork painted by Kristian Wåhlin (BATHORY, THE BLACK DAHLIA MURDER, WINTERSUN), "End Of Time" presents a unique approach to the idea of a modern metal song with memorable melodic hooks, big choruses and dynamically aggresive vocals combined with virtuosic guitar playing reminiscent of the legends of the neoclassical shred guitar scene and a progressive rhythm section featuring modern extreme drumming techniques and fusion influenced bass lines.